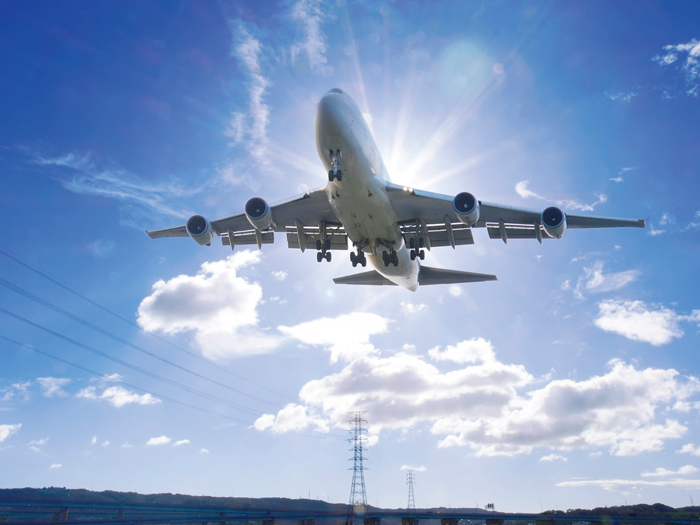 Aviation operators are doing everything right, but the market cycle will eventually harden. An industry veteran explains the forces at work behind the market shift and what insureds can do about it. Ascot picks up John O’Brien; John Heveran takes tech role at Liberty Mutual; Simon Tardif joins aviation role with Swiss Re; Suzannah Gill of EPIC earns health benefits certification; Peppia Gates joins Texas Mutual; RT Specialty names Joe Reynolds as AVP. The financial repercussions of a reputational event could take up to 33 weeks to fully set in.